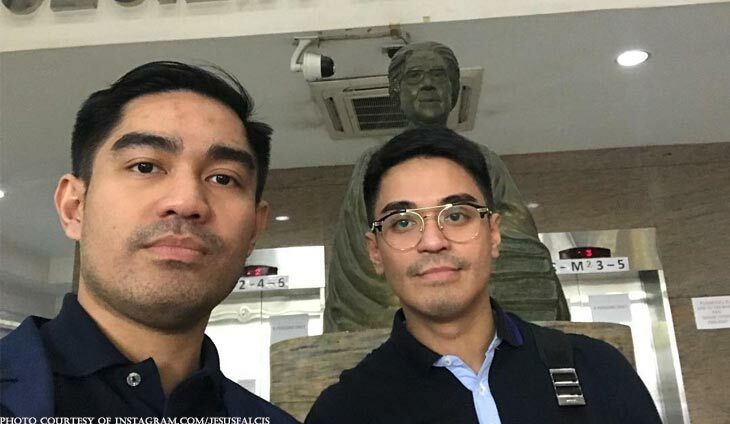 The fight is officially on for abogado Jesus Falcis and his brother Nicko, as they decided to take the issue with Kris Aquino to court. 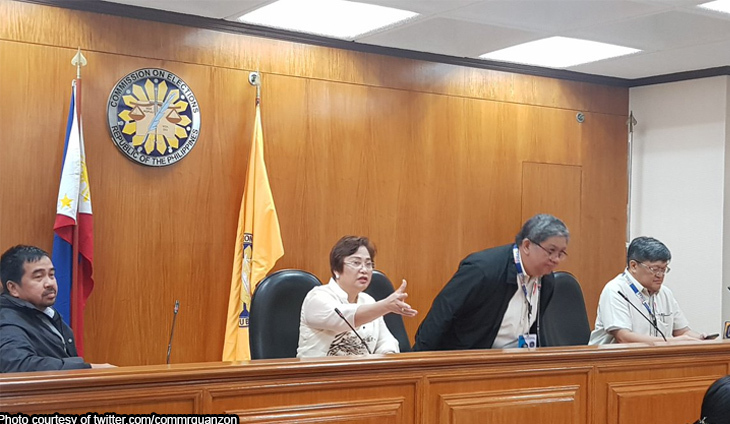 Falcis and Nicko, Aquino’s former business manager, filed two counts of grave threats against Aquino before the Office of the City Prosecutor of Quezon City on January 19. 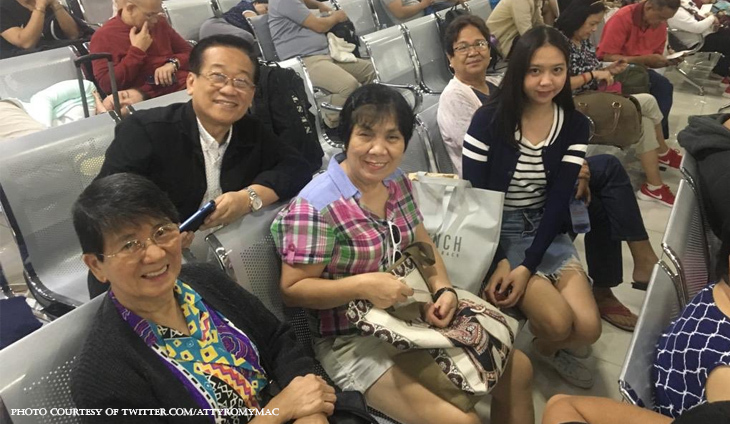 On his Instagram account, the abogado shared photos with his brother inside the Quezon City Hall of Justice. 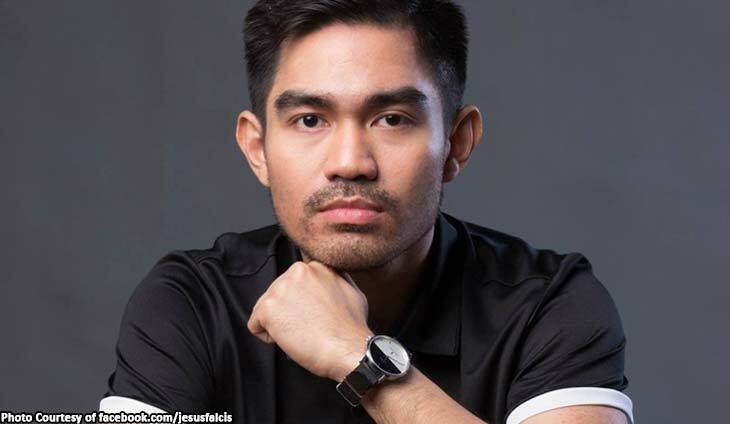 “Growing up as gay people, we were bullied but we have always stood up against our bullies. This is no exception,” he said. “A death threat is a death threat. We have to protect our life and security from the crazy rich and powerful,” he added.